Vietnam is known for a long heroic background of history that is so famous to people around the world. Having been conquered for more than one thousand years by the Northern dynasties and over four hundred years by French and American Colonists, Vietnam has suffered from sorrow, sacrifice and victories at the end. Nowadays, when the world has kept its peace, Vietnam becomes one of the attractive destinations for travelers. Once coming to Vietnam, you cannot ignore those historical places that have existed since the war time. Cu Chi Tunnels is a perfect example for this. Cu Chi tunnels are an immense network of connecting underground tunnels located in Cu Chi District of Ho Chi Minh City, Vietnam. Tracing back to the Vietnam War, those tunnels were the place used for several military campaigns and then by Viet Cong during the Tet Offensive in 1968. At that time, its function was to hide spots during combat as well as serving as communication and supply routes, hospitals, food and weapon caches and living quarters for numerous North Vietnamese fighters. Thanks to the existence of Cu Chi tunnels, Vietnamese soldiers (Viet Cong) could counter the growing American military effort. 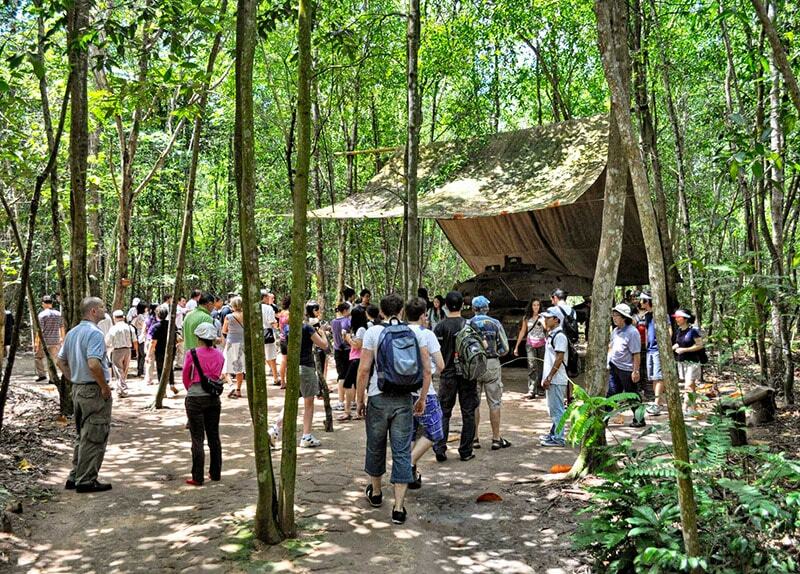 Cu Chi tunnels is about 50km away from Saigon downtown, you can go visit Cu Chi tunnels tour half day by bus, by car or motorbike. Going by bus is the cheapest way whereas going by motorbike is the most comfortable way since you can travel to anywhere you want without waiting for a car. If you rent a car from Saigon, then the only thing you need to do is to sit in about one and half an hour. Once you stand in front of the Viet Cong tunnels, you would feel how awesome and incredible Vietnamese people were in the historical war. “Black Echo” is the term that American soldiers used to describe the conditions within the tunnels. It was extremely harder living underground than staying on a chair under the sunlight and watch the sightseeing. 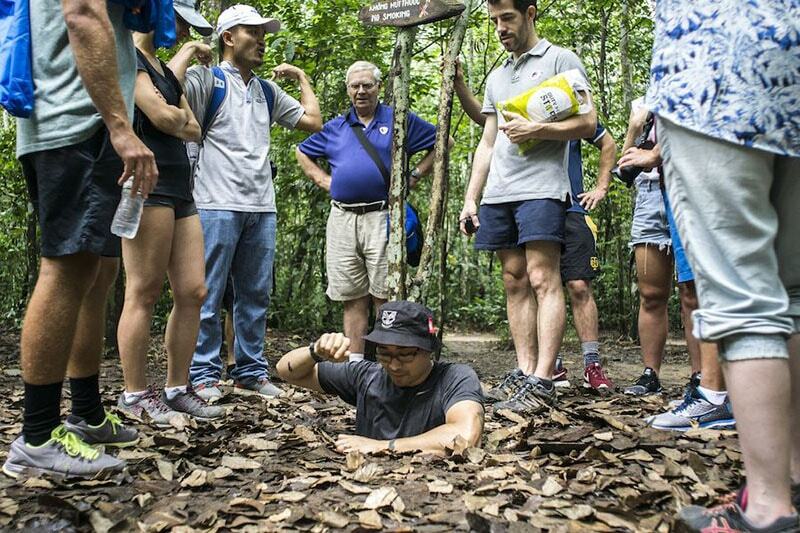 What’s more, since Cu Chi underground tunnels, the path is quite narrow that you can hardly stand straightly to go through. Besides, air, food and water were scarce and the tunnels were infested with ants, poisonous centipedes, scorpions, spiders and vermin. Generally, Viet Cong soldiers stay underground for the whole day and only came out of the tunnels at night to scavenge for supplies or engage the enemy in battle. 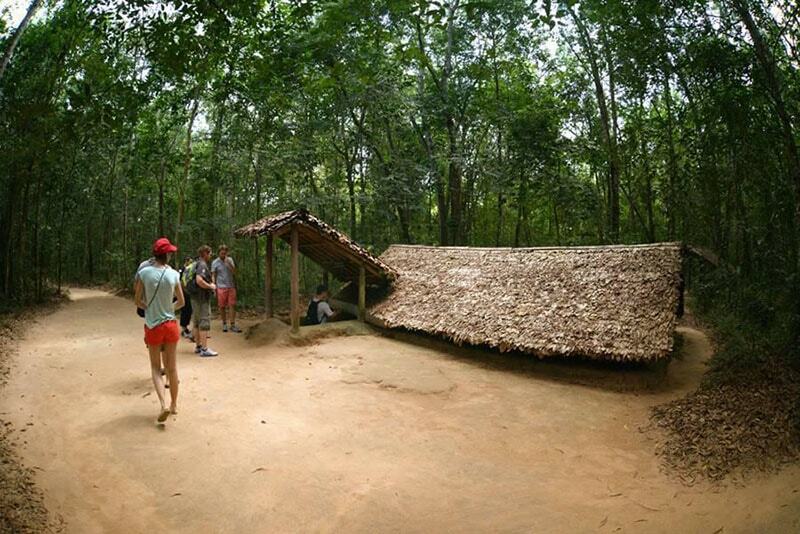 Due to the fact that Cu Chi tunnels were camouflaged really well without being recognized and the tunnels were such a complex structure, our people could move and stay there to plan for the fight against American colonists. You would find amazing seeing those booby traps or punji stick that were put everywhere in Cu Chi with the intention of capturing the enemy. If you dare to go inside the tunnels of Cu Chi, you will experience a moment underground that can hardly find anywhere in the world. Don’t be worried since the path is quite safe for the tourists with some little light bulb along the route and the way you move is just the area surrounding the surface of the land, not having to come close to the center. 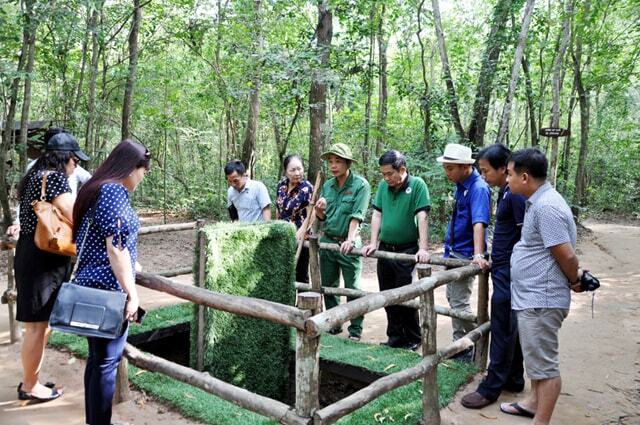 Nowadays, Cu Chi Tunnels has been preserved by the government of Vietnam and it is turned into a war memorial park with two different tunnel display sites, Ben Dinh and Ben Duoc. 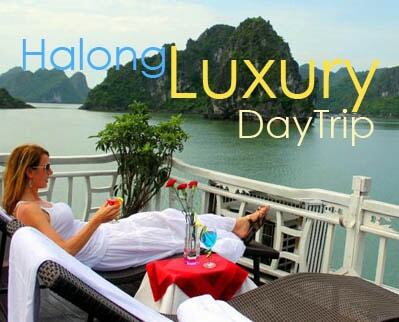 The entrance fee is 90,000 vnd for a foreign travelers. Just to let you know that the distance between Ben Duoc and the region for reaching underground is quite far, so you’d better go by the electrical car which costs 5,000 vnd per ticket.